How well did the family no one another? 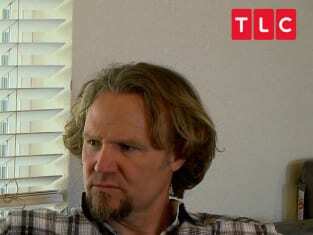 That was put to the test on Sister Wives Season 11 Episode 8 when they came together to answer questions that would show just how well they knew one another. Meanwhile on this hit reality series, Meri continued to try and get Mariah to have a mother-daughter relationship with her, but how did Mariah feel about the prospect of that? Use the video above to watch Sister Wives online to get caught up with the latest developments for the family who just can't seem to stay away from drama.